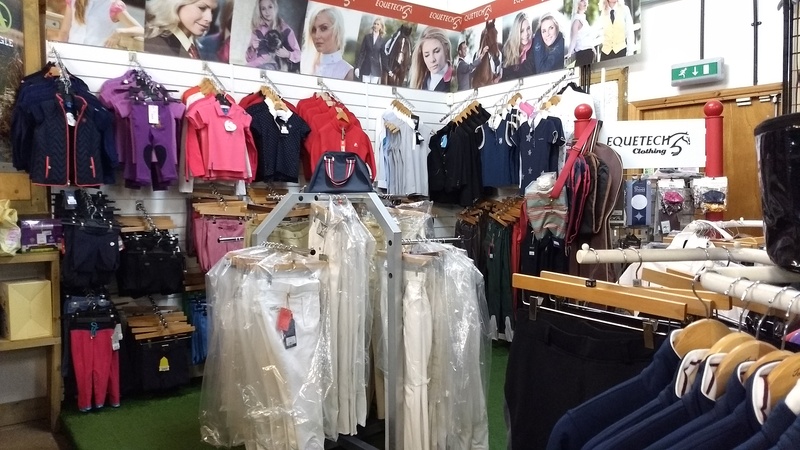 We stock a wide variety of jodhpurs and breeches including full seat, knee patch and same seat styles in an assortment of colours and fabrics. These include competition breeches and jodhpurs and a wide range for children. Our range of riding jackets is huge and varied from the warmest, most waterproof one for dark winter nights to lightweight breathable jackets for summer showers. One of the major clothing and footwear brands we stock is Ariat. Ariat make riding apparel using the most technical fabrics available. This means you can stay comfortable whatever the weather. We have a large range of competition wear including tweed hacking jackets, show jackets, jodhpurs, breeches and shirts suitable for a variety of disciplines. 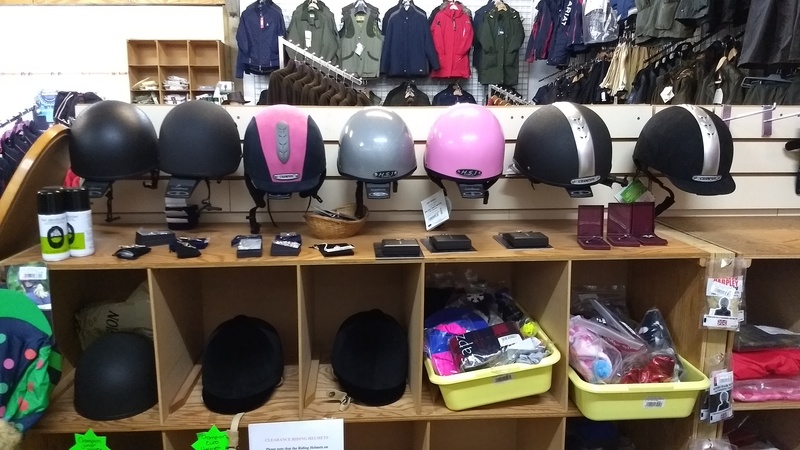 We also stock a wide range of riding accessories including gloves, ties, stocks and stock pins, hairnets and socks. 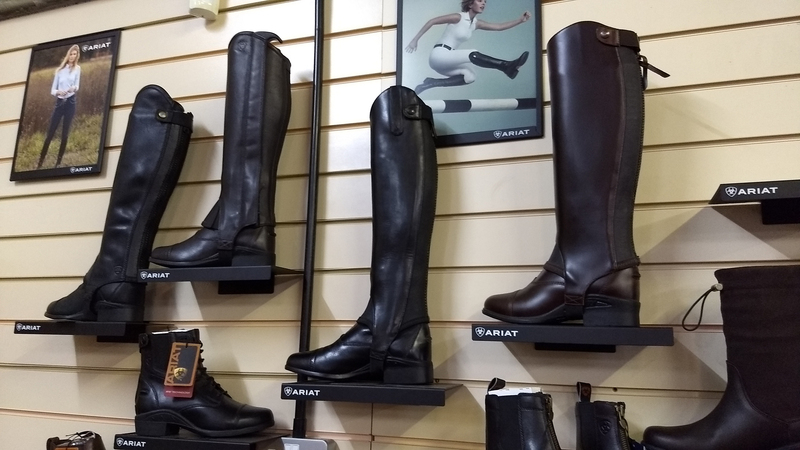 Brands we stock include Ariat, Equetech, Horseware, Tally Ho, SSG, Sealskinz and Mark Todd.